Product categories of Stainless Steel Valve, we are specialized manufacturers from China, Stainless Steel Valve, Stainless Steel Gate Valve suppliers/factory, wholesale high-quality products of Stainless Steel Flange Gate Valve R & D and manufacturing, we have the perfect after-sales service and technical support. Look forward to your cooperation! Because stainless steel valves are very good materials and materials are relatively inexpensive, so stainless steel valves are widely used in all walks of life, its main industries are: chemical, petrochemical, petroleum, paper, mining, electricity, liquefied petroleum gas, food, pharmaceutical municipal, Electronic industry, urban construction and other fields. 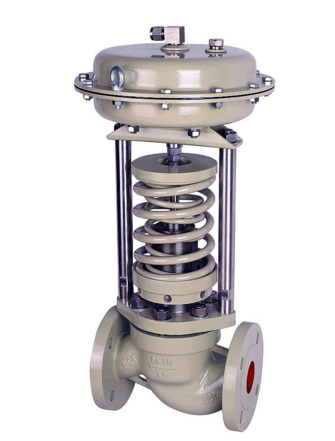 The working pressure of the Stainless Steel Valve can be from ultra high pressure from 0.0013MPa to 1000MPa, and the operating temperature is from -269°C to a high temperature of 1430°C.